Here's a great deal on a very popular magazine! 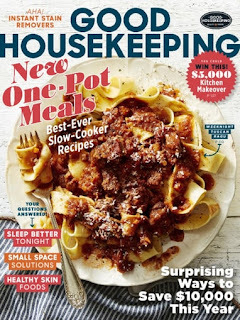 Today (2/6) only get a 4-year subscription to Good Housekeeping magazine for $12.00. The cover price is $120 and the regular price on this site is $31.88. You will receive 48 issues over the 4-year period. 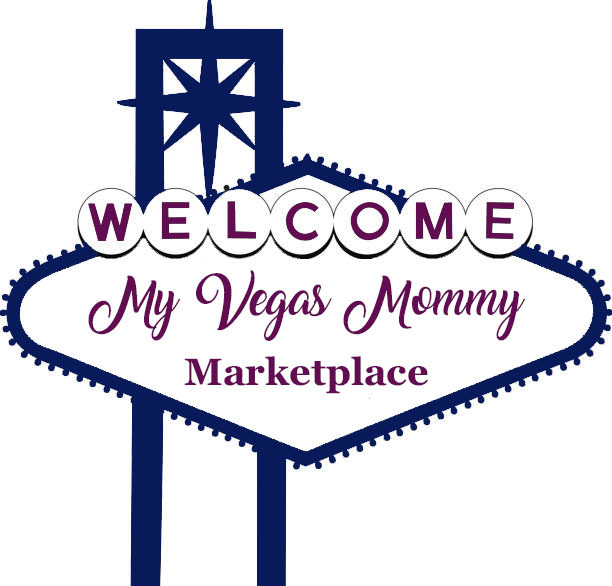 Use the discount code CITYMOMMY at checkout for this special price.